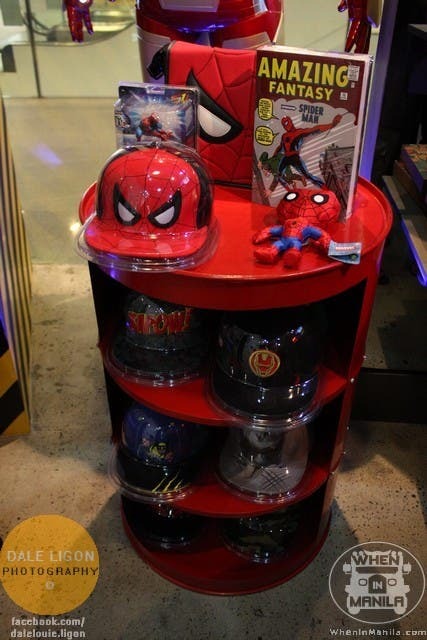 When in Manila and you are a fan of Marvel comics, there’s a new place where you can indulge in your fandom: Kapow! Universe. Kapow! 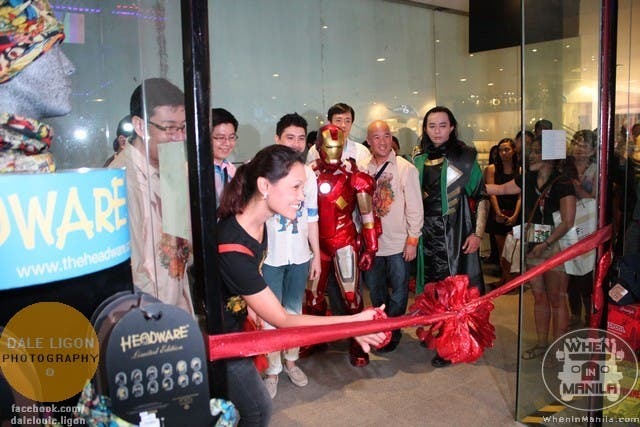 Universe is a concept store that sells original AND exclusive Marvel merchandise and last September 29 the store finally opened its doors to the public and it was in grand fashion! 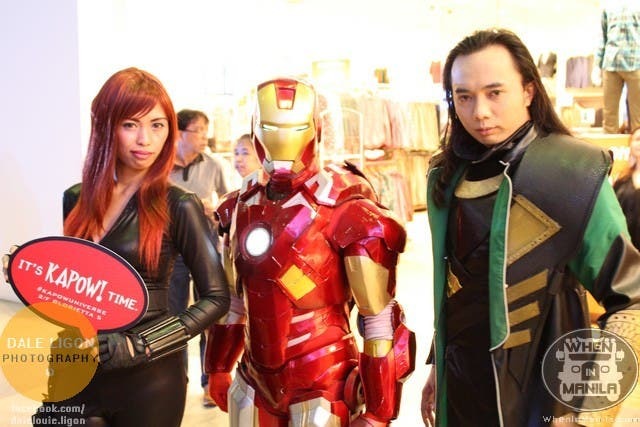 At the Glorietta 5 activity center, Kapow! 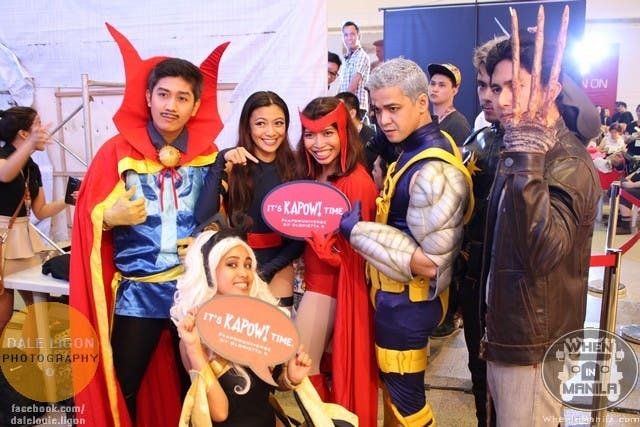 Universe had a couple of events such as the Marvel-themed quiz bee. 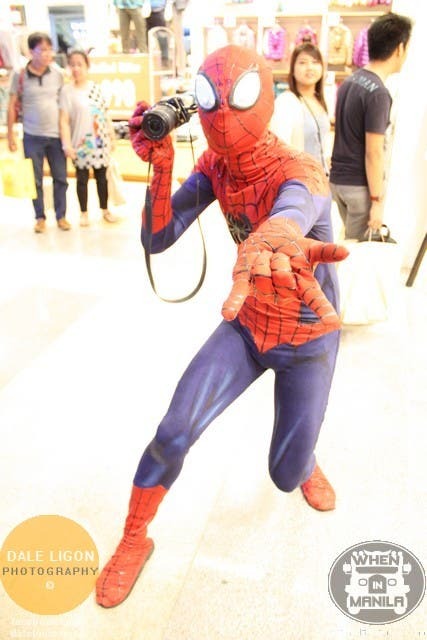 The event also featured some cosplayers who dressed up as famous characters from the Marvel Universe. 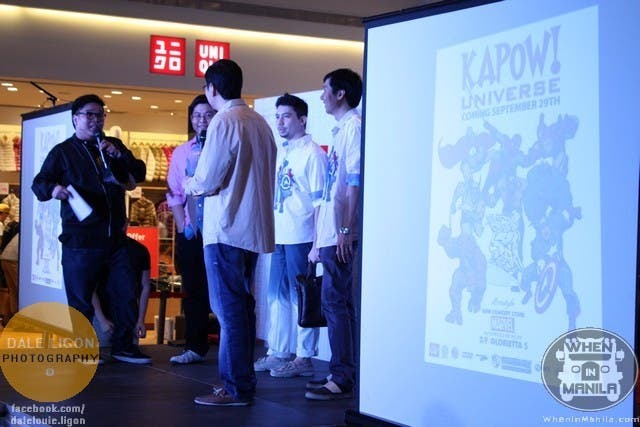 The official ribbon cutting for Kapow! 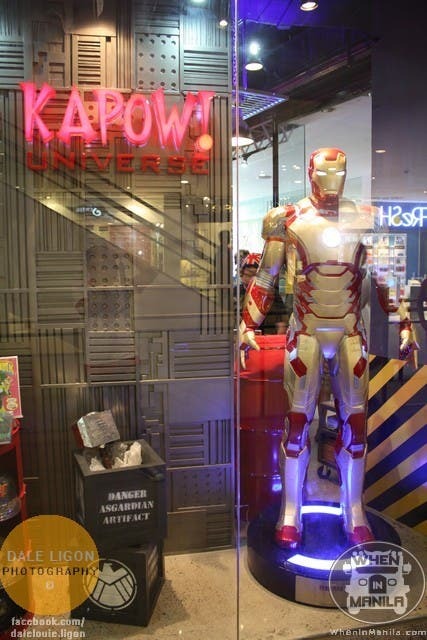 Universe, located at the 2nd floor of Glorietta 5, opened the flood gates to us Marvel fans. I felt like being a kid in a candy store upon entering the store. The S.H.I.E.L.D. themed store really brought out the Marvel fan in me. 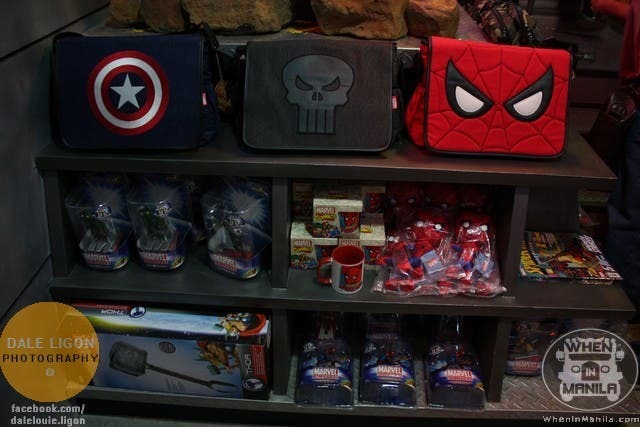 Every corner of Kapow!, I’d see awesome merchandise of Iron Man, Spider Man, Captain America and other famous Marvel comics characters. Bloggers Play Never Have I Ever, Christmas Edition!